Where is the Spirit of God at work in our lives, and how do we recognize the Spirit’s activity in the world? While Christians in the West may stumble in trying to answer this question, believers elsewhere evidently have a strong sense of the Spirit’s presence. Eastern Orthodox Christians are intensely aware of the Spirit’s activity every time they gather for worship and Eucharistic celebration. Christians living in the global South likewise seem to have a heightened awareness of the Spirit’s activity. 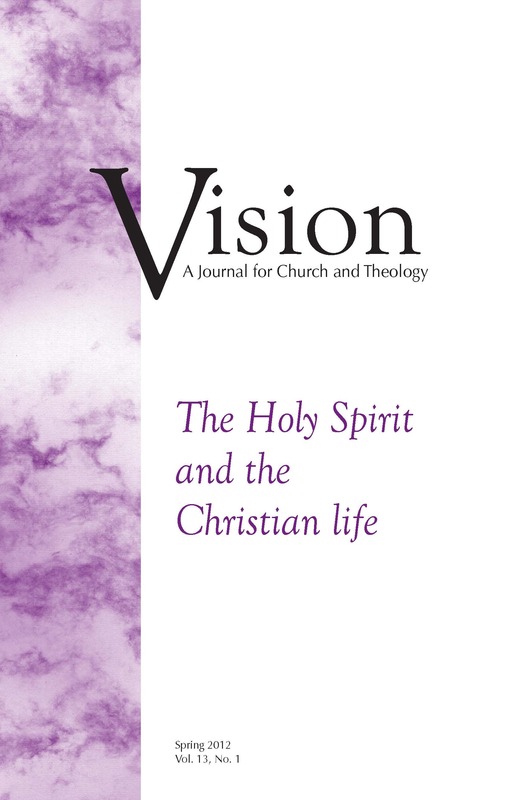 The elusive movements of the Holy Spirit are surely beyond our grasp, but my hope is that the contributions in this issue of Vision will challenge us to broaden our horizons and inspire us toward greater faithfulness.